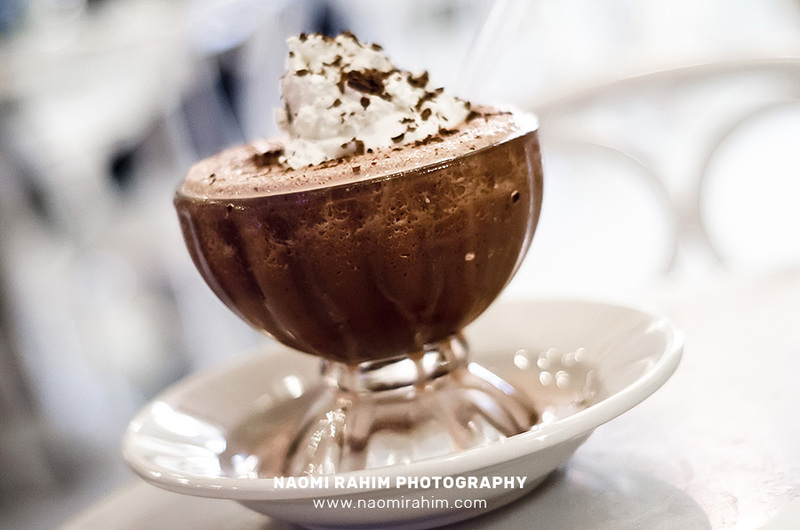 A long-time pet project of mine, photographing Hot Chocolates from around the world. 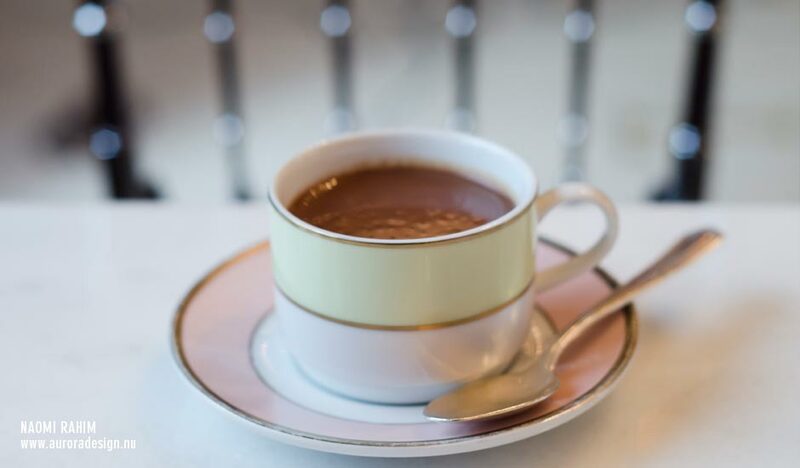 The Cocoa Standard started as a self-published student zine, and evolved into a blog on Tumblr. Instagram feels like it’s natural home. 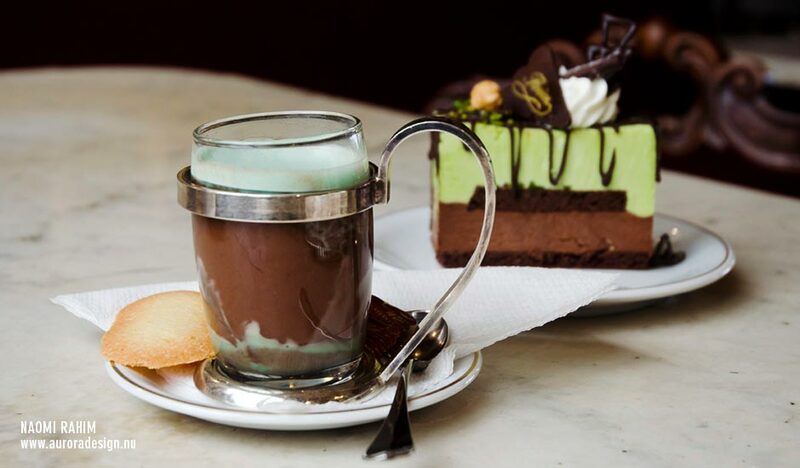 Follow @CocoaStandard for insta-worthy Hot Chocolates and Milkshakes, from Melbourne to Paris, New York to New Zealand.